A look at some of the gorgeous graphics in NBA 2K Mobile Basketball. AppAdvice was lucky enough to sit down last week and talk with the developers behind the NBA 2K Mobile Basketball game shown off at Apple’s iPad Pro event in October. We talked with the studio behind the gorgeous, console quality app – Cat Daddy Games – in their studios outside Seattle. 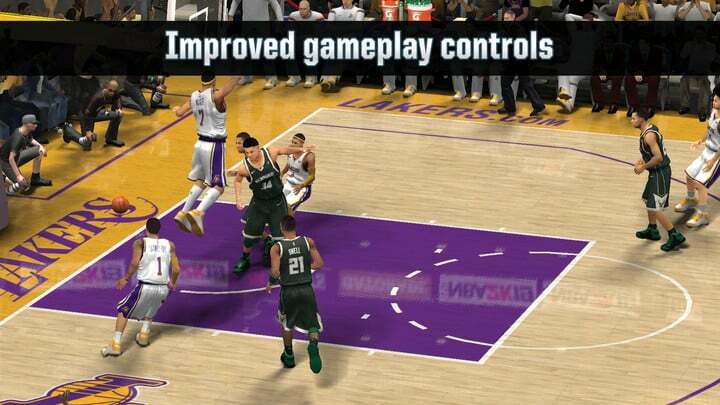 A main topic of discussion was which of the three NBA 2K apps for this season should you download. And that’s somewhat of a confusing question. Just head to App Store and search “NBA 2K.” You’ll see three official apps for this season. 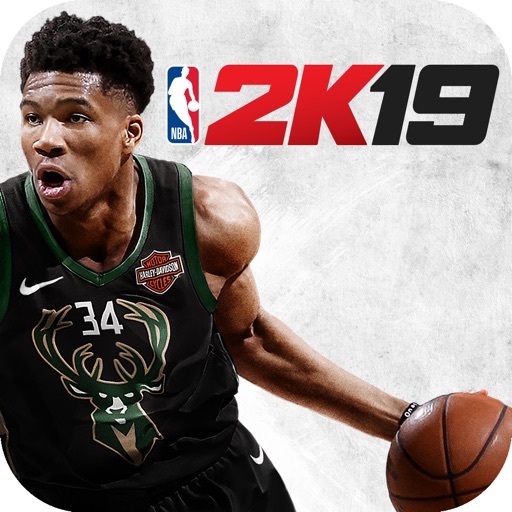 The NBA 2K19 premium version costs $7.99 and features the Greek Freak, Milwaukee’s Giannis Antetokounmpo on the app icon. 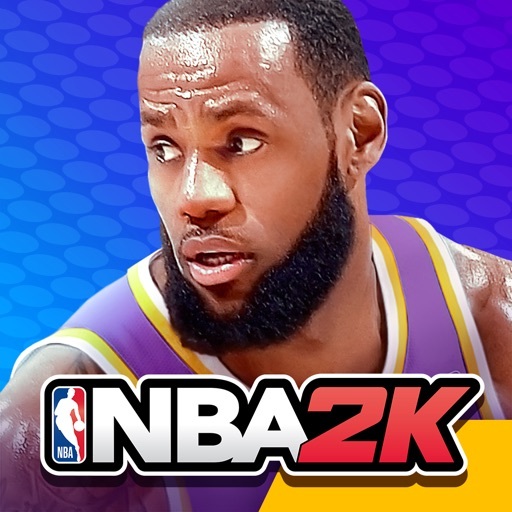 The freemium NBA 2K Mobile Basketball app showcases LeBron James on the app icon. 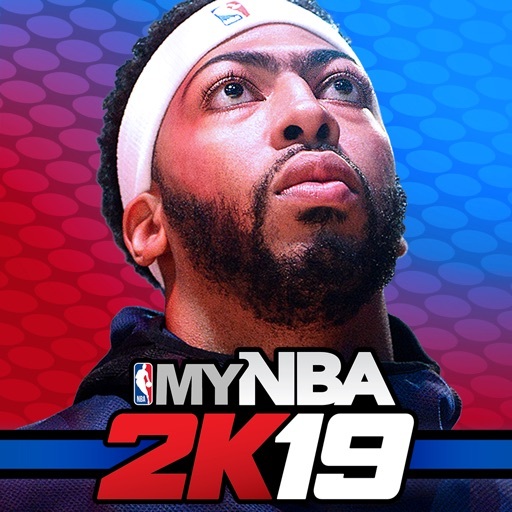 Finally, My NBA 2K19 is marked with the Pelican’s Anthony Davis on its icon. So should you just pick which of the three players is your favorite and call it a day? Absolutely not. While the apps may sound similar, all three sport some major differences. NBA 2K19 costs $7.99. And while you might think this is the newest game featured at Apple’s iPad Pro event with the console-quality graphics that pushes your iOS device to the limit, you’d be wrong. This game sports the core codebase from 2012. While it’s obviously been updated with the latest rosters and more each season, it’s not the game you want if you’re looking for the best graphics. So why pay $7.99? This is the game that most closely matches the console NBA 2K19 game. Just think of this as a straight-up port of the console title. If the $7.99 game is the “real” version of NBA 2K, why are we even talking about the other game? It’s all about the graphics. NBA 2K Mobile Basketball was written with a fresh code base and was built to push Apple’s hardware to the limit. The freemium game is noticeably more realistic and makes your marvel how for iOS devices have come. While the game features a lot of great action, it’s definitely a new concept. Rather than selecting an NBA team and playing online, gamers will be building their own fantasy team. You will open packs of cards to get players for a team. Combining cards will make the roster stronger. 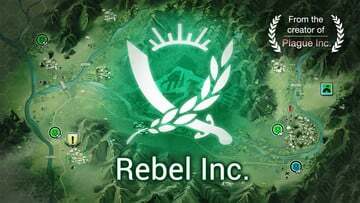 Currently, there is no multiplayer option as you’ll play against an AI fantasy squad. 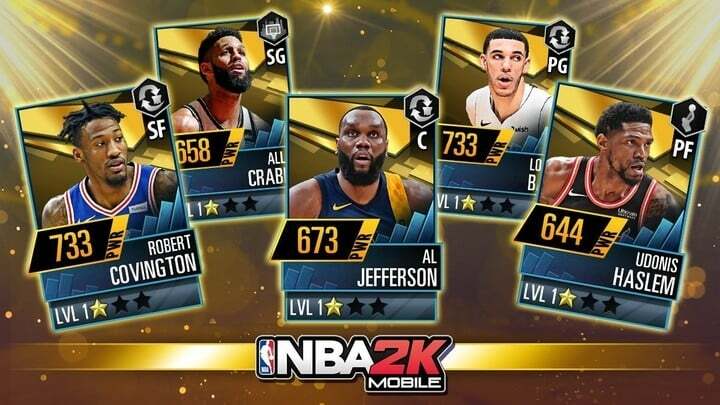 A PvP mode is in the works, but NBA 2K Mobile Basketball is mostly about collecting the best cards to create an all-star team. The third NBA 2K title, My NBA 2K19 is a bit different. Instead of a standalone game, it’s a companion app to the console version. So if you can’t get enough of the game on a console, and want to check out your squad on the go, check this app out. 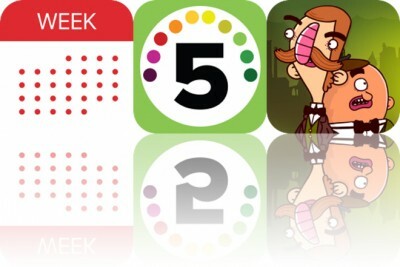 It offers a number of fun features like taking a picture of your face to insert into the console version. There are also a number of mini-games to play. But it’s not about building a new team, just keeping up with the squad you already have. So which game should you turn to in the clutch? It really depends on what you want to do. 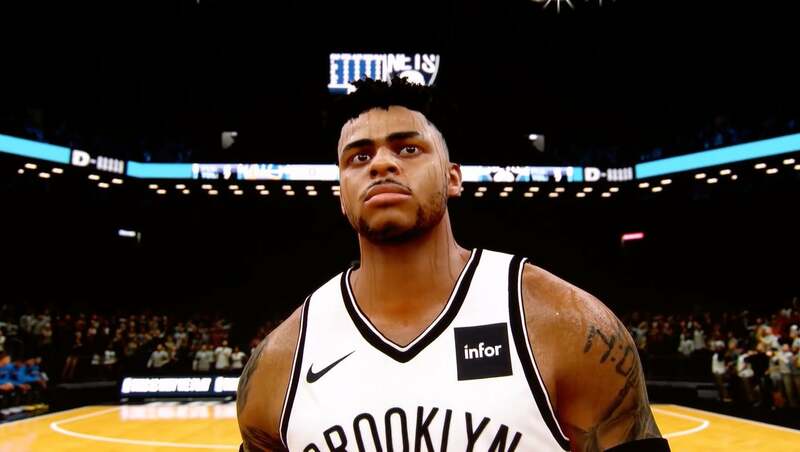 If you’re a 2K nut who loves the console version, NBA 2K19 is for you. It’s the game you expect and is always fun to play. You should also download the free My NBA 2K19 version as well. 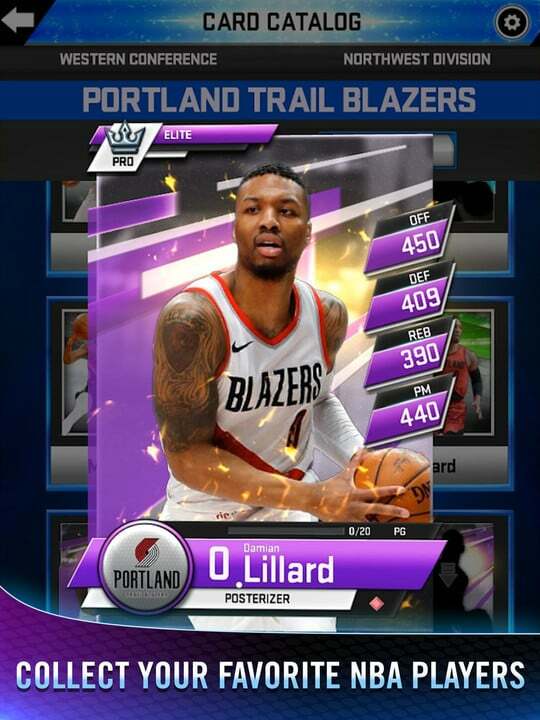 But if you don’t have the console game or are looking for something built for the best mobile experience with insane graphics, check out NBA 2k Mobile Basketball. It’s a well-made game. I’m not into card collecting, fantasy sports titles, but the game is truly enjoyable and different than I expected. While there are in-app purchases, you don’t have to spend any money to experience all of the fun. The in-app purchases just make it easier to get the players you really want faster. top Which Version of NBA 2K is For You?